The HappyDiggers AMP mod pack. Questions, suggestions and bug reports go here. 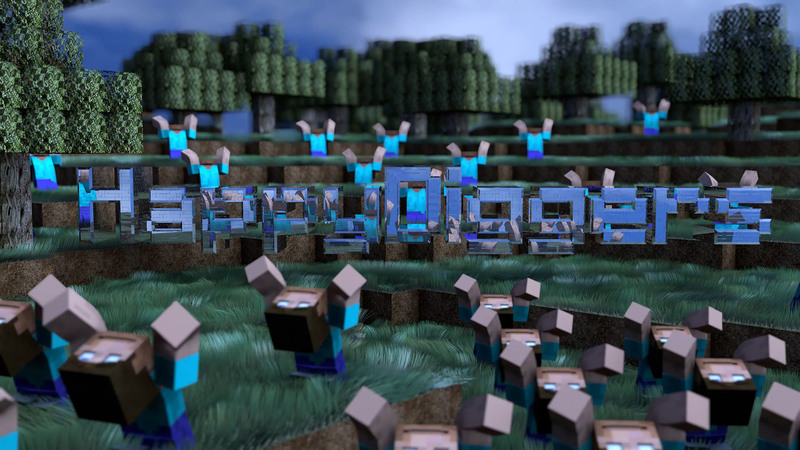 The HappyDiggers RPG mod pack questions, suggestions and bug reports go here.